George Langelett is a professor of management and economics at South Dakota State University in Brookings. He teaches classes in management, small business management, human resource management, marketing research, and macroeconomics. 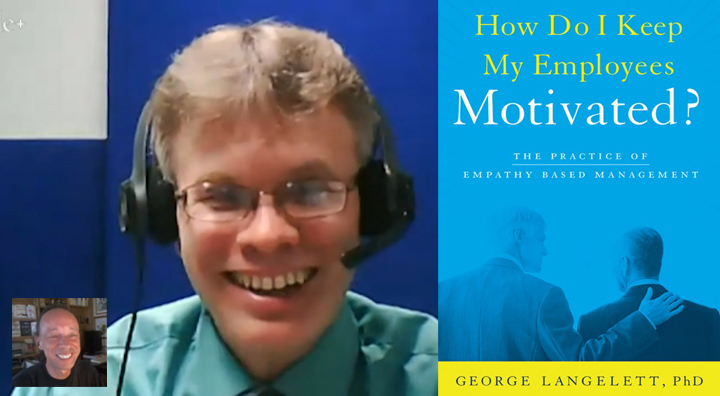 George is author of How Do I Keep My Employees Motivated? The Practice of Empathy-Based Management. From the book description, "Every person in your organization desires to be understood and accepted. The purpose of this book is to teach you how to empathize with each of your employees, and create a better work environment. When work days become mundane, you will learn how to create a sense of connection with your employees. During stressful times, you can display empathy to calm and reassure each employee, so that they can think clearly and problem solve. How Do I Keep My Employees Motivated? provides clear, specific techniques that teach you how to empathize and create an atmosphere where everyone working for you feels accepted and understood. Through empathy you will be able to create an environment that results in professional growth." positive manner for everyone involved." "Are you looking for a better way to connect with your employees and keep them motivated? Every person in your organization desires to be understood and accepted. The purpose of this book is to teach you how to empathize with each of your employees, and create a better work environment. When work days become mundane, you will learn how to create a sense of connection with your employees. During stressful times, you can display empathy to calm and reassure each employee, so that they can think clearly and problem solve. The purpose of empathy-based management is to create a work environment in which employees internalize your support and encouragement, and this sense of connection inspires their professional growth and development. 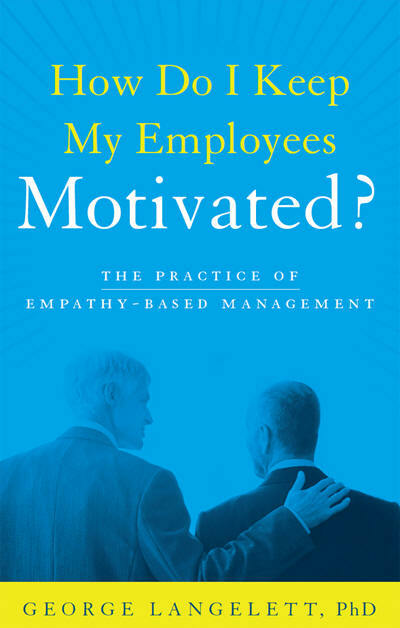 The goal of empathy-based management is to develop managers and employees who are: (1) motivated and ethical, (2) competent, and (3) enjoyable coworkers. 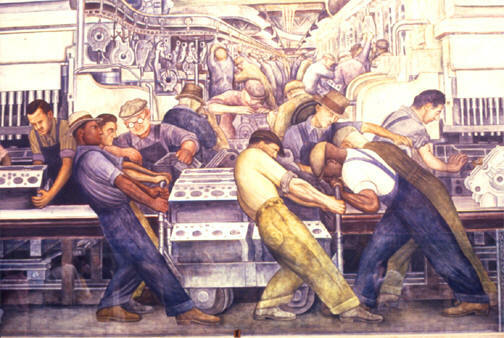 "Part 1 – The importance of incorporating empathy into one’s management practices. The underlying assumption of empathy-based management is that connection to other people—rather than correction—is required for professional growth and long-term motivation to occur. Therefore, during every interaction with each employee throughout each day, build on your relationships and provide the emotional support required …"
"Over the past two decades, neuroscience has found evidence for the importance of empathy. Through improvements in medical imaging over the past two decades, including functional magnetic resonance imaging (fMRI) technology, neuroscience has made great advancements in both mapping and understanding the different portions of the human brain. Recent studies in neuroscience have begun to …"
"Often people confuse empathy with sympathy. The dictionary defines sympathy as the “fact or power of sharing the feelings of another, especially in sorrow or trouble; fellow feeling, compassion, or commiseration.”[i] Embedded in this definition of sympathy is “commiseration,” which has an element of feeling bad or sorry for the person. The confusion between sympathy …"